Received a message from Edmund saying that I won 3 prizes including 2nd place in Emotion category this afternoon while we are in Gemas Hotel preparing the slideshow for this morning tea ceremony. It is really a nice and great surprise to me after a recent “series of unfortune events“-handphone, car gear, car audio, laptop hardisk broken, out of order…..
2nd place, Comments from Judges: This is just a nice clean image. The juxtaposition of the tears is a nice touch. A pure and simple powerful reflection of the big day. So nice to see what looks like a longer lens move to the core of the action. 13th place, Judges Comments: Another one of those supersaturated (perhaps slightly overdone) images that keeps the eye moving right toward the rings themselves. 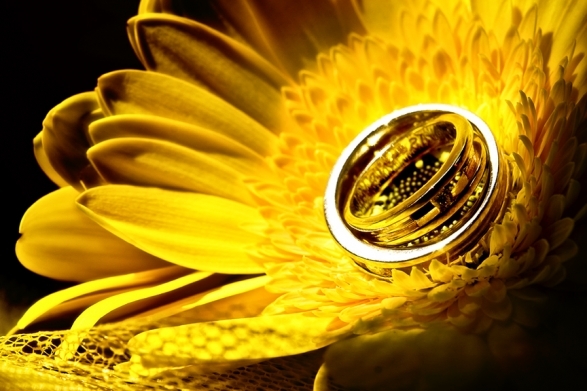 There were numerous images of rings and flowers. Most of them were excellent. Some of them were really beautiful. There is a luscious quality of light and color that I couldn’t escape. The circular patterns of the flower mimicking the rings made for the right mix of elements. 15th place: Comments from Judges: Here’s a photographer who knows how to react quickly and compose with feeling, drama and technical prowess at the same time. Mimi - Bravo, bravo Edwin! wspang - congratulation, keep the award coming. zung - well done edwin! so proud of u ! remember, passion & hard work will bring u everyway u want, this awards just the beginning…. more to come! edwintcg - Thank you all for your support since the day i join wedding photography and to my sifu, Zung, you are my mentor and inspirations. I started wedding photography after feel touched by your slideshow during your talk in CLICK and thanks for the encouragement for me to join WPJA & AGWPJA. yee - wei wei congratulations again! gong hei fat choi ! arvind - wow u are trully talented photographer!!! an inspiration to us all amateurs!! !